I've always enjoyed reading, but when I was in college it became a chore. I ended up reading psychology books for fun. Luckily, after I graduated I had more time to branch out. I've read a lot of great books over the years from classical to teen fiction. I thought I would offer some of my favorites geared especially to all you twenty somethings. These are the books that changed my adulthood. One of the greatest classics of all time is actually a very easy read. You may not grasp all the metaphors and themes, but the action and romance will keep you hooked. Margaret Atwood is probably the greatest feminist writer of our day. This book was her first full length novel. It's a futuristic dystopia viewed from the eyes of woman who's only purpose is to give birth. David Sedaris makes your pubescent years seem easy with his humorous teenage tales. I recommend any of his books for the unapologetic realism. 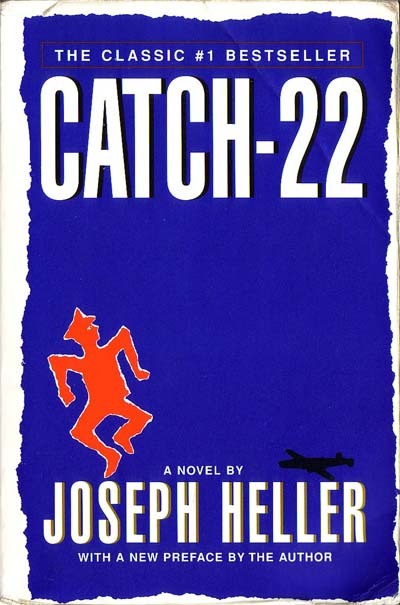 If you've ever wondered the meaning of the phrase catch-22 here is your answer. This novel is filled with irony and some seriously dark humor. Think the movie Memento but in the midst of World War II. 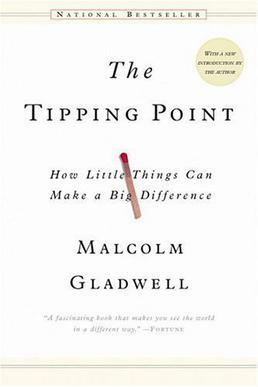 Malcolm Gladwell helps you see the world from a whole new point of view. His theories on sociology intertwine with the world of economics and psychology to portray a detailed sketch of our world.